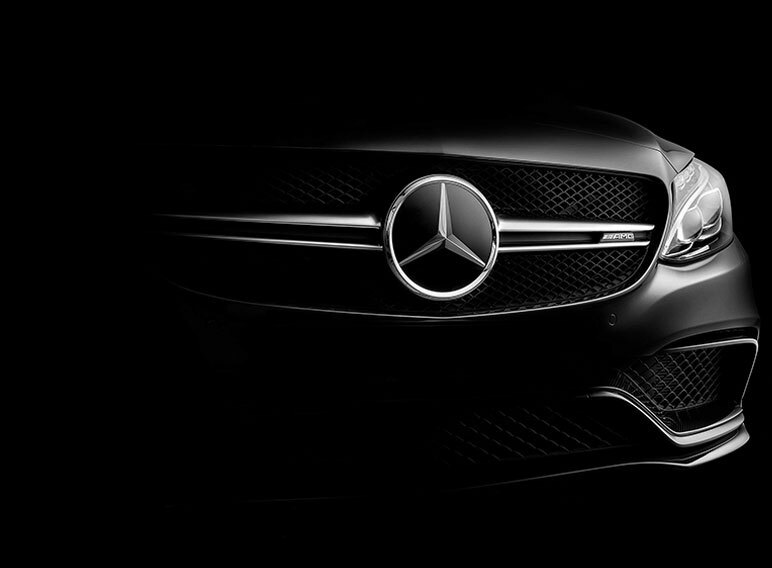 Photo: Mercedes Benz Malaysia All Rights reserved. Rimbunan Kuasa Sdn Bhd started off in 1991 with a humble dream of providing genuine and the best automotive spare parts for nationwide in Malaysia. With a steadfast heart, we strived to continuously improve ourselves, overcame numerous challenges, and as a result, rose above the competition in this ever-changing industry. Rimbunan Kuasa Sdn Bhd is a private limited company incorporated in Malaysia for more than 27 years. Fast forward to 27 years later, Rimbunan Kuasa Sdn Bhd is an established company within the automotive aftermarket industry. Since opening its doors in the late 90s with a small office in Petaling Jaya town, we have grown to become one of Malaysia’s biggest authorised Mercedes Benz Distributor & Stockist of automotive spare parts. We pride ourselves in being an authorised dealer for over 25 well- known brands. 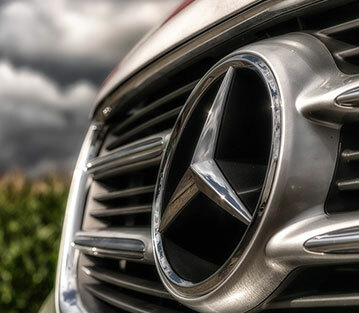 Today, we are proud to be an authorised dealer for well-known brands such as BOSCH, SWAG Germany, SCHAEFFLER, ZF, HELLA, MAHLE, MONROE, OSRAM, PETRONAS, and many more. 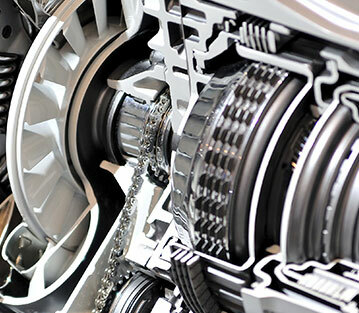 We have become one of the renowned automotive spare parts suppliers in Malaysia. With 27 brands under our belt, we are able to provide a wide range of genuine and high quality auto spare parts to our clients in Malaysia. From small, but vital automotive parts like oil filters, bulbs and piston rings, to larger and more significant parts such as shock absorbers and brake discs, we have it all. Malaysians trust us with providing them with the very best because they know that we will never compromise on quality. 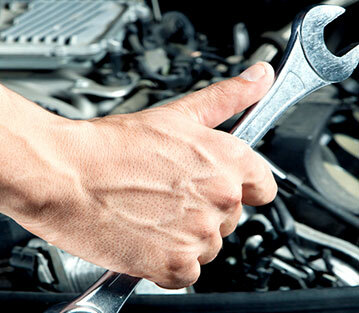 We understand that the last thing on everyone’s mind while driving is the car breaking down unexpectedly. Counterfeit parts might be easier on the wallet, but they wear down faster and do not work as well as genuine automotive spare parts. 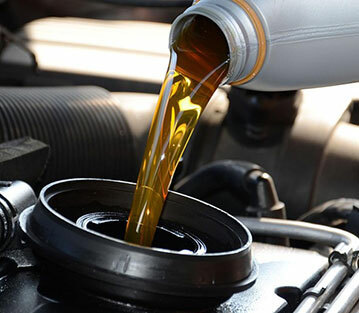 Making things worse, they can even contribute to lower vehicle performance and cause malfunctions. Knowing this, we make providing genuine and high quality auto spare parts for nationwide in Malaysia our topmost priority to become one of the reputable automotive spare parts suppliers.